Filemans Downloads: Trouble playing FLV files? 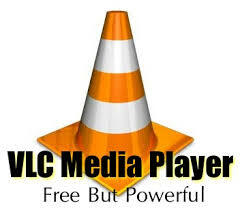 VLC is light and fast and if you was to compare it to windows media player it is far superior in many many ways. The best thing about it is its completely free!